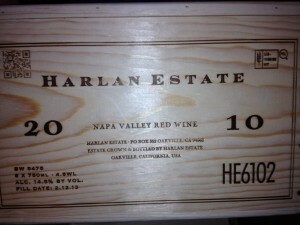 Our 3 bottle allocation of the Harlan Estate 2010 has just arrived. We have also received our allocation of Bond for the 2010 vintage. 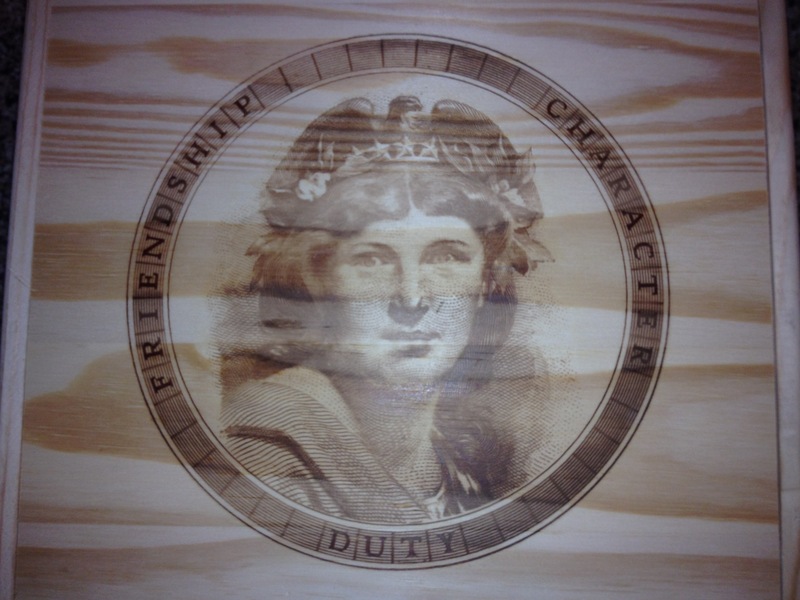 3 bottles Bond Pluribus, 2 bottles Bod Quella, and 3 bottles Bond St. Eden. 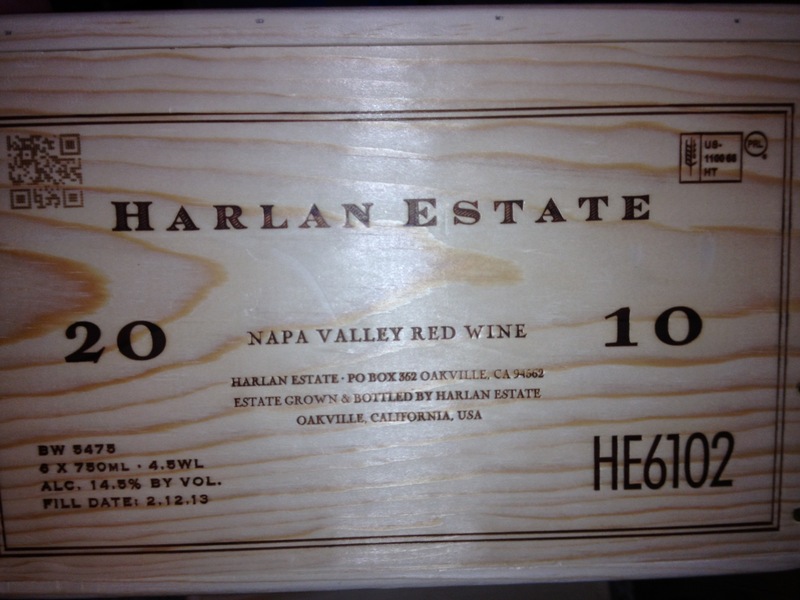 These wold renowned wines are extremely limited and will not last long.